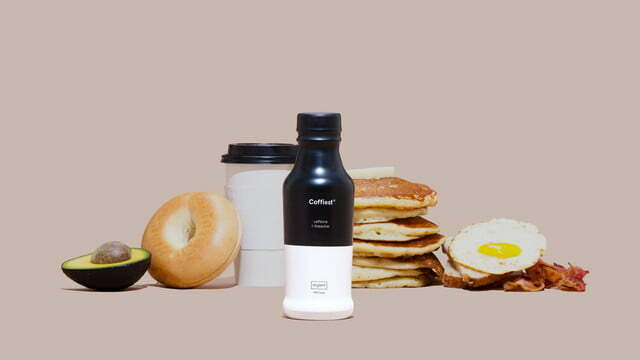 If you didn’t like the idea of Soylent replacing your meals, maybe you’ll be OK with it replacing your coffee. Or more specifically, turning your morning cup of joe into a 400-calorie breakfast. 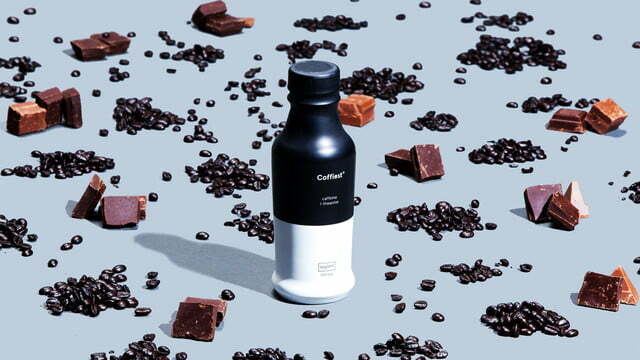 Meet Coffiest, the newest addition to Soylent’s slowly expanding suite of offerings, which contains all the soy and algal oil-based nutrients of the Soylent you know (and may or may not love), but with the added kick of caffeine. And yes, Coffiest actually has coffee in it — it’s lightly roasted to “provide a natural source of caffeine and flavor,” and promises the same energy boost as a 16-ounce cup of actual coffee. 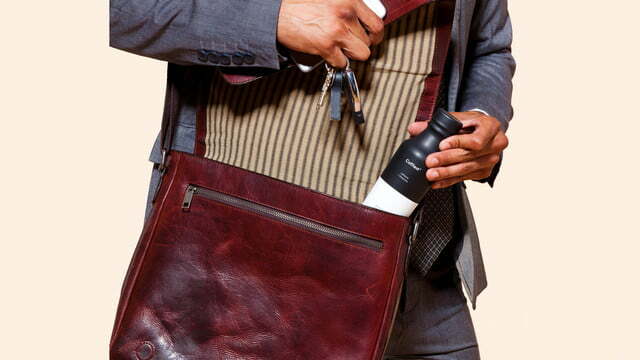 If nothing else, the coffee addition to Soylent may make it taste a bit better, as the company says that the beans actually contribute “a hint of chocolate flavor” to the drink. And there’s no guilt associated with consuming Coffiest either — its transparent labeling promises that the product is vegan, lactose-free, nut-free, and follows U.S. Food and Drug Administration guidelines. 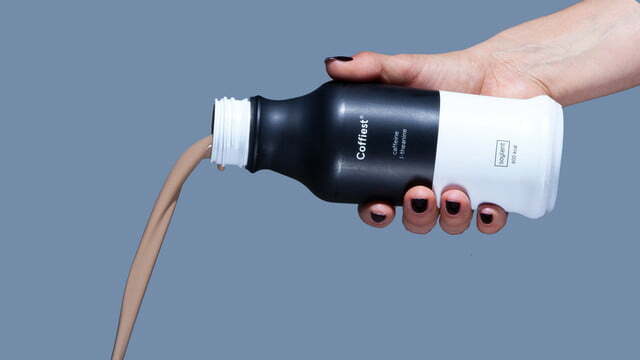 And what’s more, for each case of Coffiest sold, Soylent will donate a meal to a child in need. Think of it this way — every time you replace breakfast, lunch, or dinner with one of these drinks, you’re giving one to someone who will probably appreciate it more. 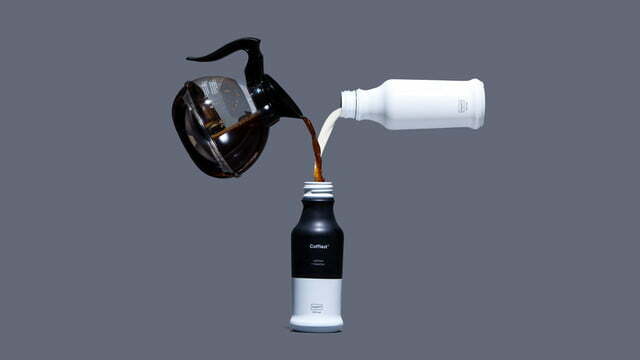 So if you’re looking to try some Coffiest, you can grab some from the Soylent website for the monthly price of $37.05, which will get you 12 bottles.